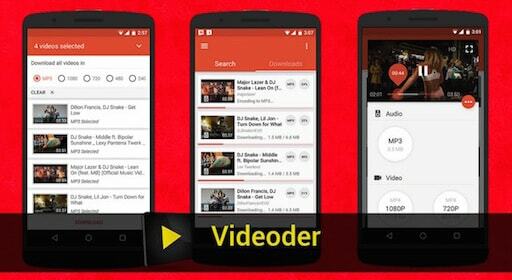 How do I convert a YouTube video to MP3 on my Android phone? •	It supports other online sites like Hulu, SoundCloud, Metacafe, FunnyOrDie among others. 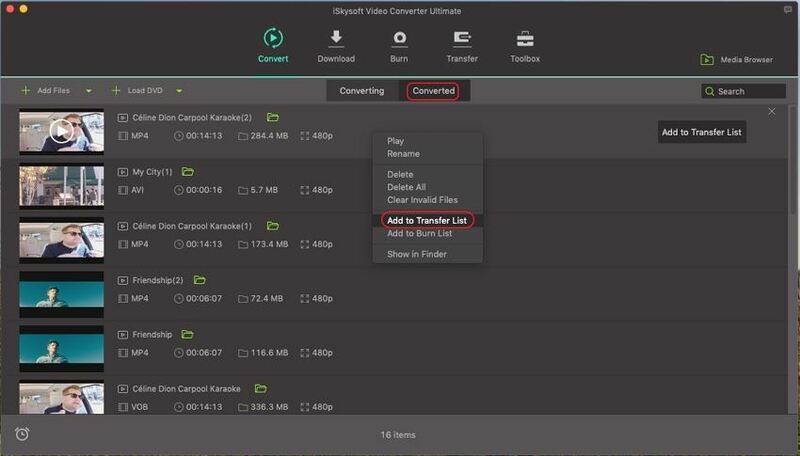 •	You can download and convert media to video formats. •	It output high quality files. •	It is slow in downloading files. •	It also supports other sites like: Facebook, Twitter, SoundCloud and Dailymotion. •	It supports limited output formats. •	It supports many online sharing sites such as: VEVO, Metacafe, Pagalworld, Facebook, and Vimeo just to name a few. •	It has fast download speeds. •	You can set output quality. •	It has ads that pop ups. •	You can choose of the file that you want to download. •	You can select fast download mode. •	The latest version is buggy an it keeps crashing. •	It is built with volume normalization. 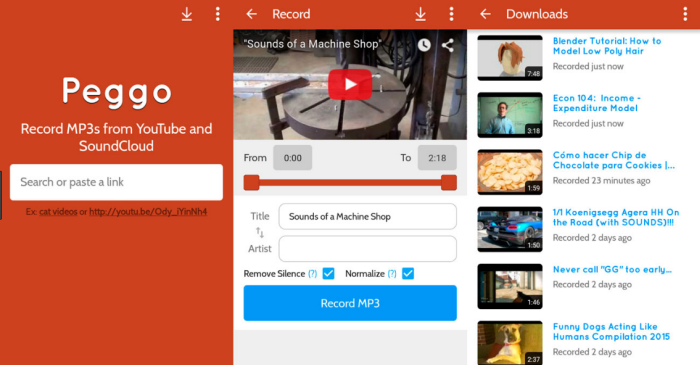 •	It allows you to record a portion of a video file. •	It only supports MP3 format. 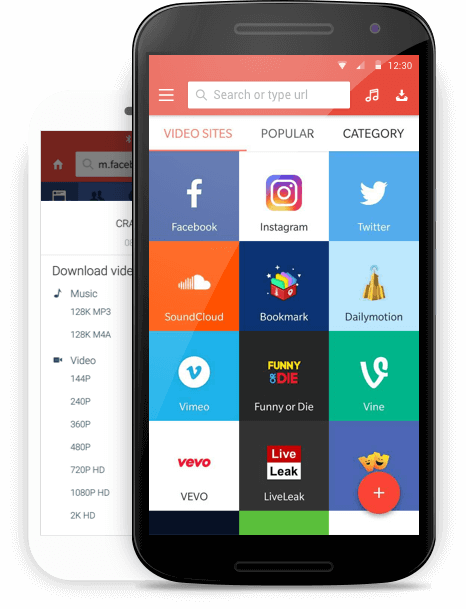 •	It has supports download of videos. •	You can use it either in low or high data connectivity. •	It buffers at times. •	It supports download and conversion of HD files. 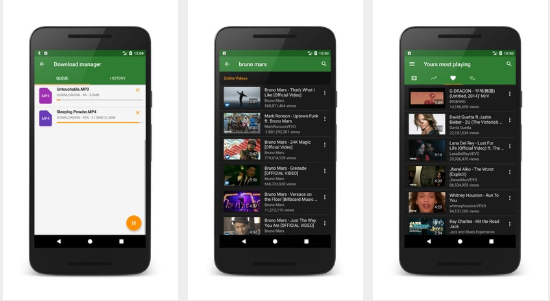 •	It only supports YouTube and Dailymotion. •	It is easy to use and has fast conversion speed. •	You can play music even when the screen goes off. •	It may fail to add ID 3tags to converted files. •	It supports batch download of files. •	It is compatible with multiple sites. •	It does not work with Oneplus 5 Oreo phones. •	It supports video formats. 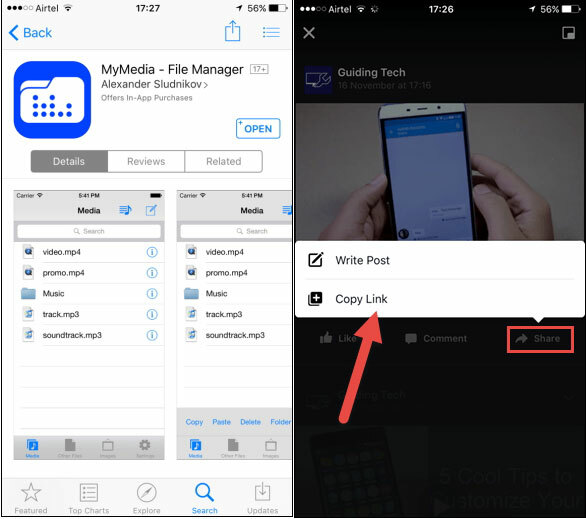 •	You can preview file before downloading. •	The quality of file is low compared to that of YouTube. 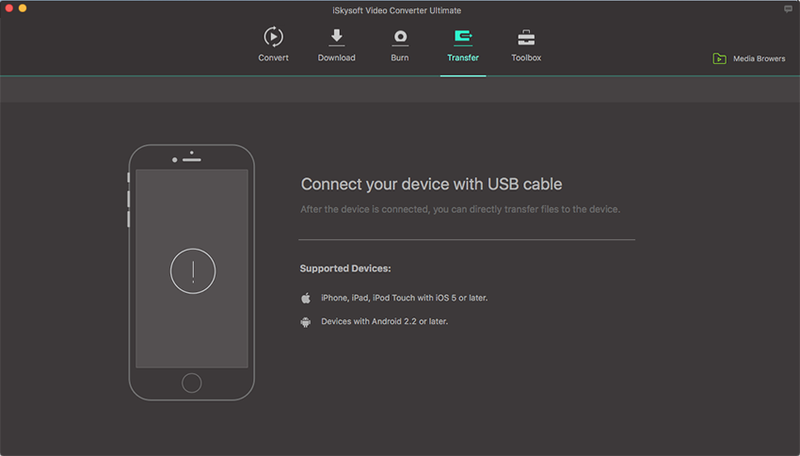 iSkysoft Video Converter Ultimate is a online video converter that supports over 1000 sharing sites. It helps you download and convert YouTube to MP3 with high speed 90 times faster than the average. 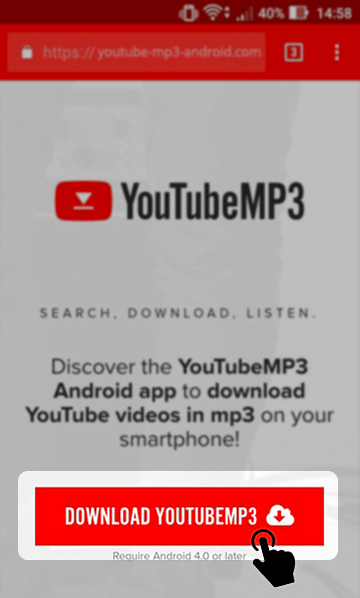 The YouTube MP3 can be easily transfer to an Android phone or iPhone. Built with a DVD burner that burns DVD media, copy DVD media and edit DVD media. 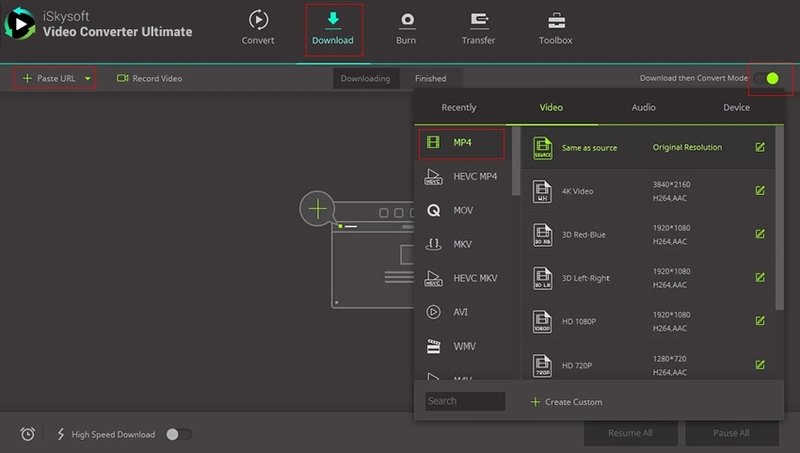 From the its toolbox, you will get a metadata info editor, a GIF maker, a VR converter and a screen recorder.